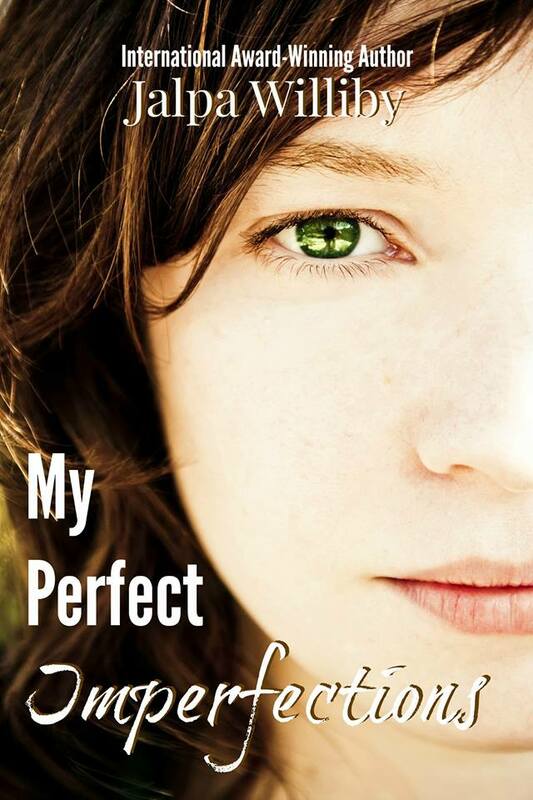 My Perfect Imperfections Release Event and Trailer! Also, feel like seeing the trailer for My Perfect Imperfections? I absolutely LOVE it! Posted on August 3, 2015, in Uncategorized. Bookmark the permalink. Leave a comment.